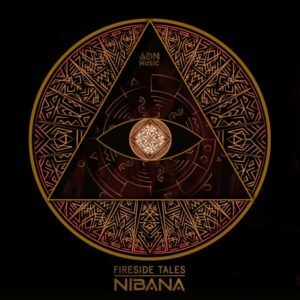 Firesides Tales is the third solo release from Nibana presented to you by ADN Music. Take a comfortable place around the campfire and immerse yourself into four soothing musical stories driven by downtempo, ambient, drone, and IDM influences, skillfully told by the story-teller. Mastered by Charles @ Studio de la Maison Rouge with artwork by Mahiné Téa. MP3 Download | FLAC Download | WAV Download · Download count: 4,819. Pretty good stuff! Nice, mellow and dark.